Bed Sores and Nursing Home Negligence, Three Things You Should Know. By : Joe P | Category : Nursing Home Negligence | Comments Off on Bed Sores and Nursing Home Negligence, Three Things You Should Know. There are six type of bed sores, also called pressure ulcers. These are injuries to the skin due to prolonged pressure on the skin. These injuries limit the blood flow to an area resulting in redness, ulceration, chronic wound, or swelling. Bed sores are treated in different ways including reducing the pressure by frequent changes in position. The risk factors associated with developing a pressure ulcer include nutrition, factors affecting tissue perfusion, skin condition, and age. Generally, intensity and duration of pressure factoring skin tolerance determine the skin condition. This means if you have a lot of pressure and poor tolerance for the pressure your skin condition will deteriorate. There are standard risk assessment methods such as the Norton score which looks at physical condition, mental condition, activity, mobility and incontinence. You can use the form below to calculate the Norton score. 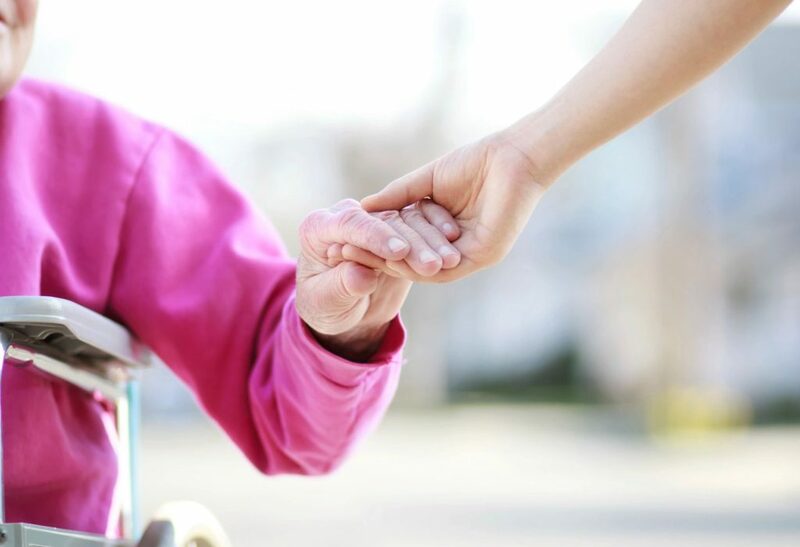 Nursing Home Care: what to do when it falls below the standard of care. If risk factors are ignored, pressures sores are not properly treated when recognized, or the medical provider fails to provide your family member the proper standard of care, you may have a medical lawsuit. Check out our Great Reviews! Click here. Ten Reasons Why Our Clients Love Us, Click here.